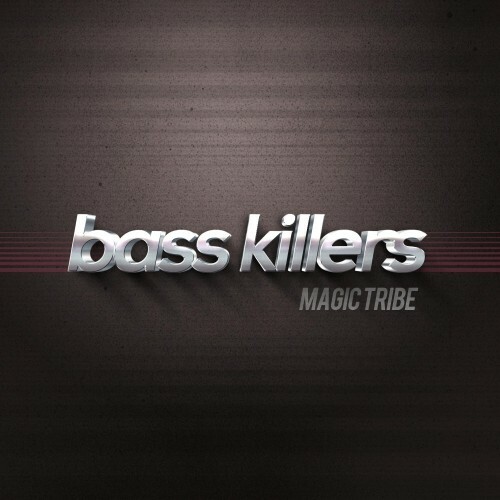 Date: 7.03.2018 | House | Tags: Bass Killers, Speedsound, Progressive House | Download Bass Killers - Magic Tribe (2018) for free. The young creators of BassKillers, Vlad Moia and Scottie Hidalgo, were born in Russia and Dominican Republic in early 90s. While growing up in Italy, they discovered the passion for music and decided to become DJs. Еhey produce their music, and are still active and requested on their territory. Now is time for the next step! The Speedsound already occupies the TOP # 01 Brazil in several sites of music sales! The material is designed and signed as a reference on your choice of several exchangers file. This style of house music can often have an acoustic feeling, new heights, as well as the immensity of the creative transformation! Listen online now and download music! The best music.